This was actually built by my family as a birthday present to me. 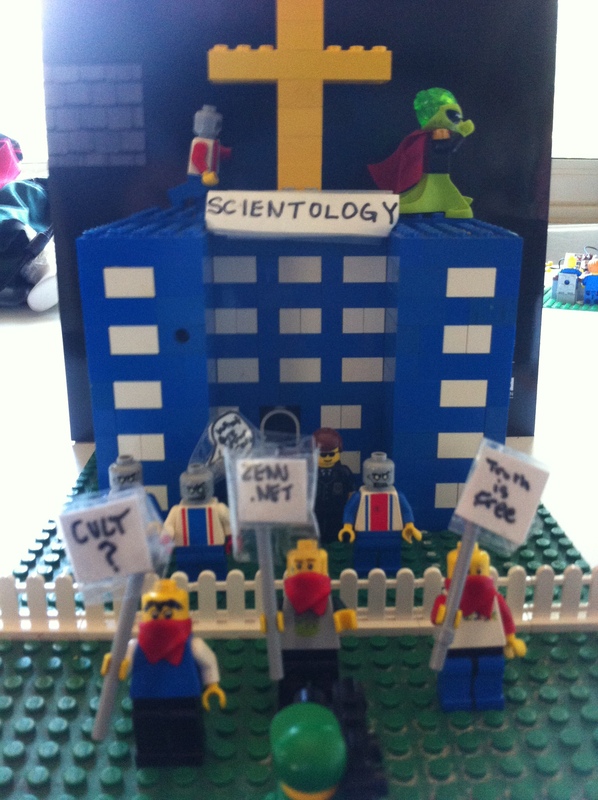 Two of my biggest passions, Legos and Scientology watching were now fused! 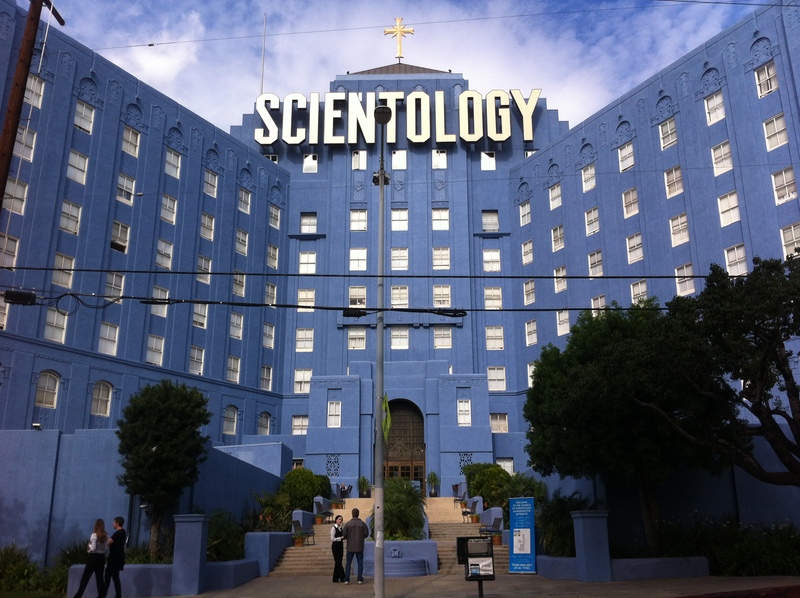 I ran with it and started building all kinds of Scientology sets. This build took less than an hour and is probably about 200 pieces. I added the masks to make it more accurate. Follow the links below to find out more about Anonymous’s war against Scientology and the headquarters of Scientology on the West Coast, PAC (Pacific Area Command) Base.